I’m Anne Johnston and on 3rd March an accident turned my life upside down, leaving me with a brain injury. I was enjoying the snowy weather sledging with my family when I fell and landed on my head. After a couple of nights in hospital I was diagnosed with post-concussion syndrome 5 days after the accident. Most people recover from PCS symptoms within 3-6 months, for some people it’s a year or longer (or never for a small minority) but there is no way to predict how long recovery will take. My brain injury recovery is taking a lot longer than I anticipated and it’s been over 8 months. I’m looking for donations towards other therapies that help with pain relief, sleep and relaxation and with supplements and healthy foods to make sure I’m getting the right nutrition for my brain. I was self-employed but I’m not able to run my business due to my brain injury and I rely on minimal benefits for day-to-day living expenses. Retired Navy SEALs discovered by accident that floatation tanks help people recover from PCS. In a floatation tank your brain is put into a state of sensory-deprivation allowing your brain to relax at a deep level so that it can repair. I’d like to do two 90 minute sessions a month. When I got my diagnosis I was convinced I’d be back to normal in 2 weeks. I didn’t realise how serious and debilitating living with PCS is and my previous thoughts that concussion gave you headaches and dizziness is just the tip of the iceberg. Every week I have 3 sessions of physiotherapy and occupational therapy to help my brain relearn how to walk properly and desensitise my brain to noise. I struggle with fatigue, headaches, short-term memory, concentration and slow speech and I often drag my feet when I walk. I’m sensitive to noise, light and smells and my spatial awareness has also been affected. I’ve gone from being able to do advanced level Sudoku to not being able to understand the easy ones and I sometimes can’t grasp conversation. My long-term memory and techy skills are still there but my brain is slow at accessing the information. Please help fund my therapy and share this with your friends so that I can find my sparkle again and look forward to a life doing all the things that I love. I’m so thankful for your support of my floatation tank therapy. It’s now nearly 8 months since my accident and as I’m finding out brain injury recoveries are slow and unpredictable with forwards and backwards steps. I’d love your support with therapies that help me with pain relief, sleep and relaxation and with supplements and healthy foods to make sure I’m getting the right nutrition for my brain. I’ve now been getting occupational therapy and physiotherapy for 8 weeks and progress is slow but I am making wee improvements. I have occupational therapy twice a week to help desensitise my brain to noise as sensory overload has a huge impact on my life. That’s why I struggle to be around more than a couple of people as my brain makes me shut down and has major affects on my speech and walking, giving me a lot of pain and forcing me to rest for long periods. With physiotherapy my brain has to relearn the movements it needs to go through so I can walk properly without dragging my feet. I see my physiotherapist once a week and have exercises to do at home daily. As I have various medical appointments every week I’d like to start doing a couple of extended 90 minute float tank therapy sessions a month. This eases my pain and relaxes my brain so I’d be so grateful for your help. As always a massive thank you all for following and supporting me on my recovery journey. Over the past month my sleeping habits have gone backwards as I have only been able to go for one float. I’m so grateful to you all for your support. If you’re able to spread the message so I can continue going I’d really appreciate it. It’s the one thing that gives me proper deep sleep which my brain needs during my recovery. As always, thanks so much for your support. It means the world to me! I don’t like to ask for help but I really need your help so I can keep having more sessions. 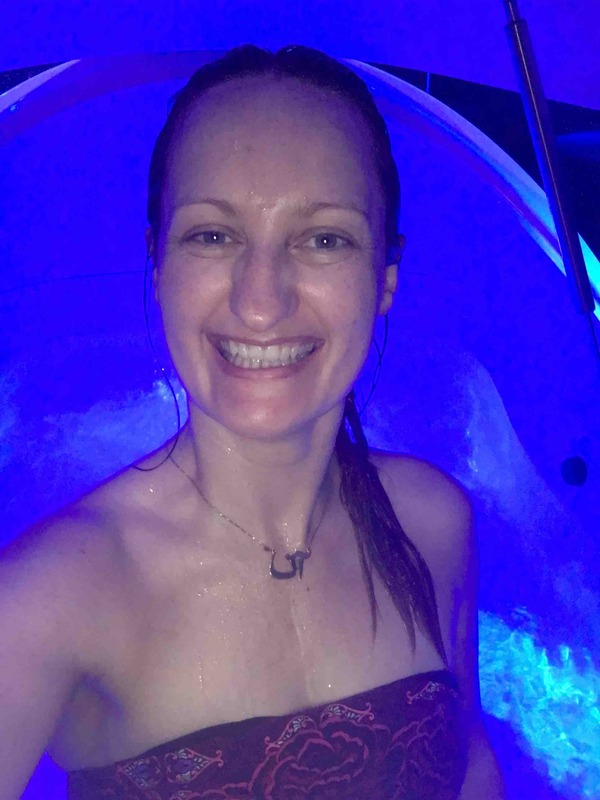 At the moment I’m still waiting to be seen at the Brain Injury Clinic and floating is the one thing that gives me relief from my pain, helps give me back some energy and also helps regulate my sleeping patterns which is crucial for my brain recovering. I’ve been going regularly for a couple of months but without your help I won’t be able to carry on. 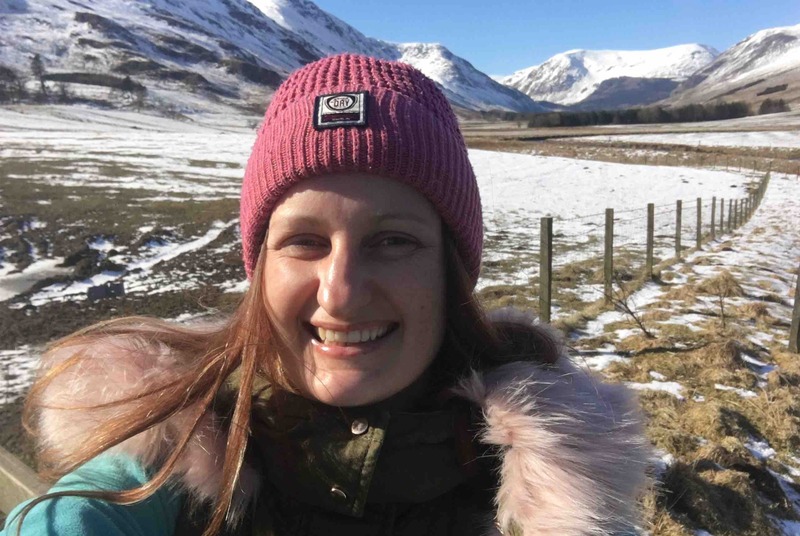 I have a friend that travels from other side of Scotland to take me but if anyone locally can help out with transport I’d really appreciate it. I’ve been referred to a specialist as walking is still an issue for me with my balance and coordination. My symptoms are gradually getting better but it’s a slow process and I’m so grateful to be able to go to float therapy as it gives me relief from the pain and helps me have good sleeps which is crucial for my brain healing. I’ve also been looking into nutrition to help my brain heal and started this week eating foods to help my recovery. I’ve recommended float therapy to my fellow Post Concussion Syndrome warriors all over the world and it’s helping relieve their symptoms too which is amazing. Please keep spreading the word with anyone you think can help so I can carry on with my float therapy.